I’m lucky to have some friends that make the best baked goods I’ve ever had. 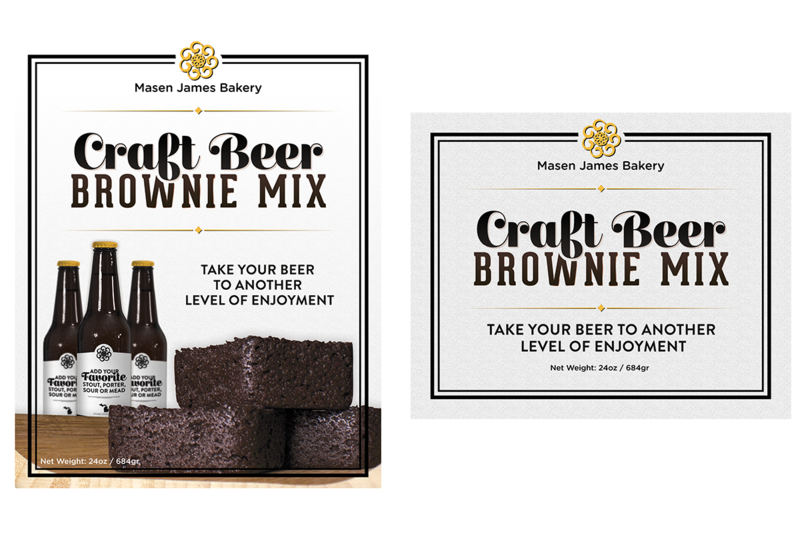 When they came to me wanting to create a label for their new packaged Craft Beer Brownie Mix, I was more than happy to help. 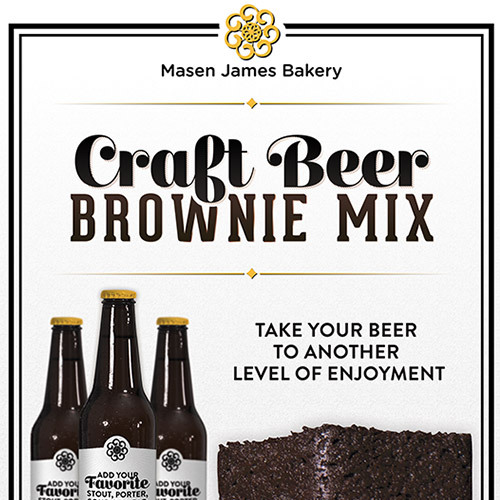 Drawing inspiration from popular craft beer labels and mixing it with the unique and funky styling of the bakery, I came up with a label that resonates with customers and gives the brand individual personality.